Ysabelle and Ysadora Freitas were one-of-a-kind in Brazil. 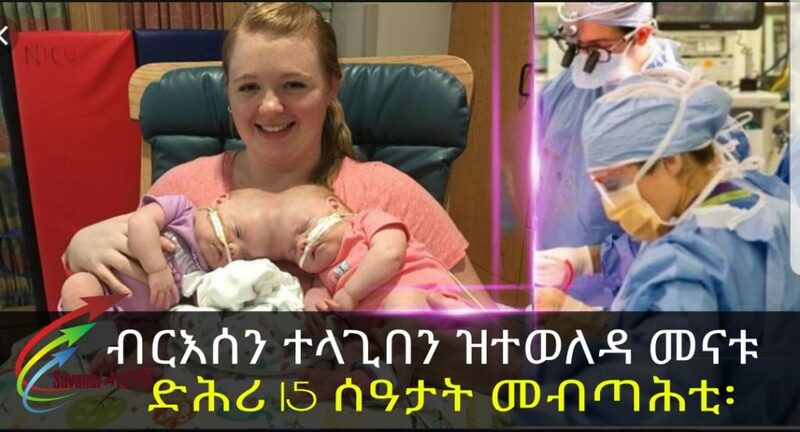 International surgeons came together to operate four times on the twins. 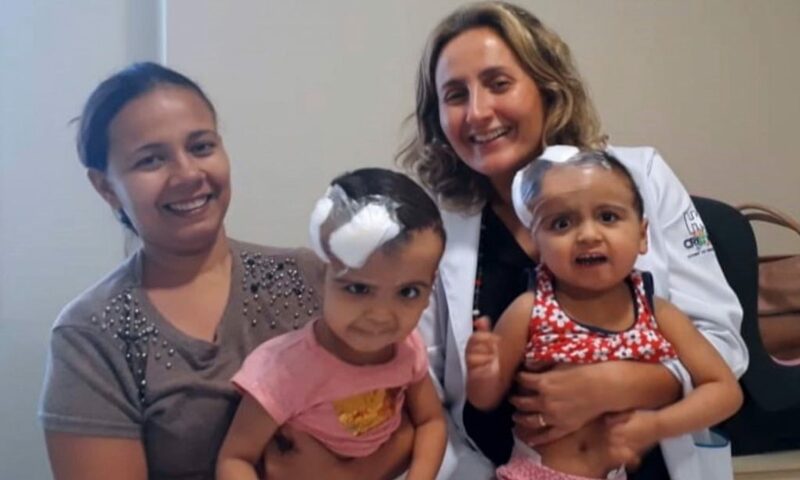 HOW RARE ARE CRANIOPAGUS CONJOINED TWINS?Craniopagus conjoined twins are babies who are connected at the top of the cranium.